When the word “safety glasses” is mentioned, images of clunky glasses with gigantic side guards often come to mind. This happens for a good reason. Over a decade ago, all safety glasses looked like this. This no-nonsense eyewear works well and is still used today, often by no-nonsense professionals interested in keeping their eyes safe while getting their job done. However, improvements in materials technology have made lightweight, stylish, and equally tough prescription safety glasses available. How does style fit into the world of eye protection? Is there a point to looking good while working in a foundry or while operating high-speed cutting tools? When working in obviously dangerous environments with sparks or bits of metal flying at you, style might seem less important than not getting hurt. But there are other working environments where the eye hazards aren’t so blatantly obvious and employees may be tempted to forgo eye protection. Some get away with it until the unexpected happens and they suffer an eye injury. Two common reasons for not wearing safety glasses are appearance and discomfort. People get saddled with ugly and uncomfortable safety glasses when their employer provides the eyewear. They look goofy or awkward and feel uncomfortable because they weren’t bought specifically for any individual. How can you be productive when your protective eyewear is giving you headaches? If style and comfort make more people wear eye protection, then safety is enhanced. The benefits of stylish prescription glasses extend beyond protecting the eyes of those working in hazardous jobs. The fact that the eyewear doesn’t look like safety glasses means people can wear them anywhere and in most social situations. For example, the design engineer or other office worker whose work requires frequent visits to the plant floor, machine shop, or other area requiring safety glasses can do this without carrying around a second pair of glasses. He doesn’t have to remember to switch his office glasses with the safety glasses. An example of this is the prescription safety glasses #RX-116. These are lightweight, comfortable, and perfectly acceptable for use in an office. They don’t have side shields because their wraparound design provides full side protection. Eye safety is also important at home. Many activities require eye protection such as cooking, cleaning with harsh cleansers, yard work, home improvement projects, and certain hobbies such as carpentry. While you can get eye protection that fits over your regular glasses, this is unattractive, uncomfortable, and inconvenient. Good-looking and comfortable prescription safety glasses protect your eyes and allow you to wear them all the time if you wish. 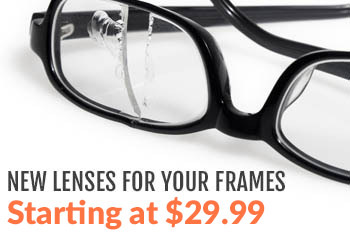 There’s simply no reason for taking them off because they look and feel just as good as your regular pair. If you plan to spend a Saturday working around the house, you need only remember to put them on at the start of the day. The benefit of wearing them all day is you eliminate the risk of forgetting to wear safety glasses when you should. Stylish safety glasses are also suitable for active rest and relaxation activities. Their sturdy frame construction and lens impact resistance make them suitable for many sports and outdoor pursuits. They work well for baseball, racquetball and other sports involving flying projectiles. 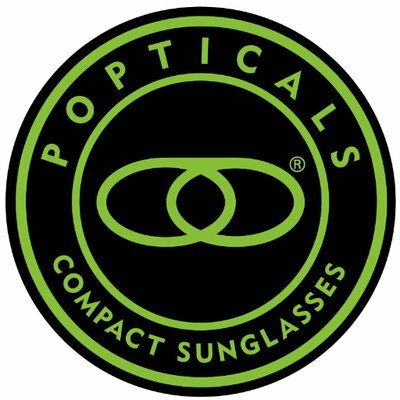 Their polycarbonate or Trivex lenses have built-in full UV protection for the outdoors. You can get them with tinted and polarized lenses for glare protection. The aforementioned features plus a wraparound design for wind protection make them suitable for cycling, running, hiking, and various winter sports. The previously mentioned safety glasses for office use can double for your active rest and relaxation activities by getting a pair with transition lenses. These are clear when worn indoors (both at home and at work), and darken when exposed to sunlight during your outdoor pursuits. One pair of glasses does all. The above are just a few of the many uses of modern prescription safety glasses that don’t look like the safety glasses of the old days. 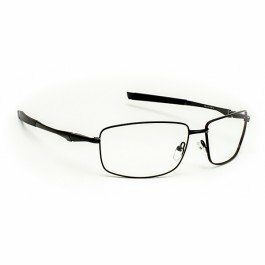 If you require glasses that can take a lot of punishment, or require eye protection, Rx-Safety has the frames and lenses for you. Contact us to learn more.